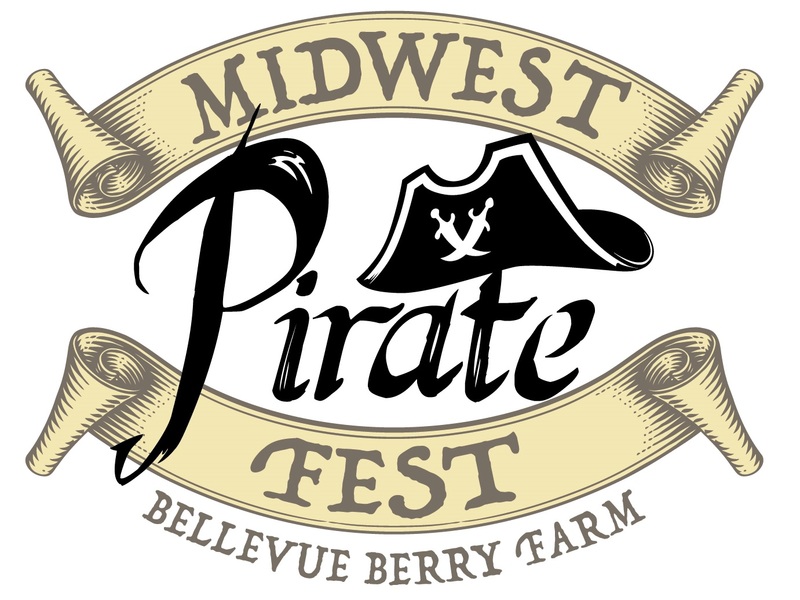 It’s the annual MIDWEST PIRATE FEST, complete with stranded pirate ship and Pirate’s Pub tavern. Spend time in the Pirate's Port, the Enchanted Forest and the sea-side towne. Bounce about a bit in the inflated pirate boat, or feel the wind in yer face on the Heave-Ho pirate ship swing! There’s more to do than ever before with multiple live stage performances, hands-on games, free make & take activities, daily children’s treasure hunts and learning demonstrations for the whole family! Our artisan exhibits, festival marketplace, and great carnivale foods will make a well-rounded nautical adventure for everyone attending.